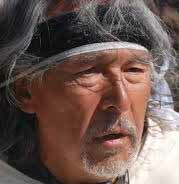 Country: Italy and the U.S.
Angaanaq Angakkorsuaq, shaman, healer, storyteller and carrier of the qilaut (wind drum), is an Eskimo-Kalaallit elder whose family belongs to the traditional healers of the Far North from Kalaallit Nunaat, Greenland. His name means ‘The Man Who Looks Like His Uncle’. Uncle, as he Kalaallit Nunaat, Greenland. And Uncle, as he is often called, bridges the boundaries of cultures and faiths in people young and old. His work has taken him to five continents and over 50 countries around the world, including South Africa, North America, South America, Asia, Arctic Europe, Russia and Siberia. Angaangaq conducts healing circles, intensives, and Aalaartivii, traditional sweat lodges. His teachings are deeply rooted in the wisdom of the oral healing traditions of his people. Angaangaq is an esteemed speaker who lectures internationally about climate change, environment and the issues of indigenous people. His efforts toward intercultural harmony are widely acknowledged. His tireless work brings him to schools, prisons, corporations, lecture halls, and nursing homes, both in his homeland, Kalaallit-Nunaat and in the rest of the world. Estrella Apolonia (Chalchiyolotl) is a Mexican Indian of Chichimeca and Karankawa descent. For over thirty years she has worked in social services, taking the Temazcalli sweat house into schools, prisons and detox centers. She was initiated into the Aztec dance and is an avid participant in intercultural dialogue. Today she teaches and promotes the ancient traditions and rituals, particularly those that relate to dance. 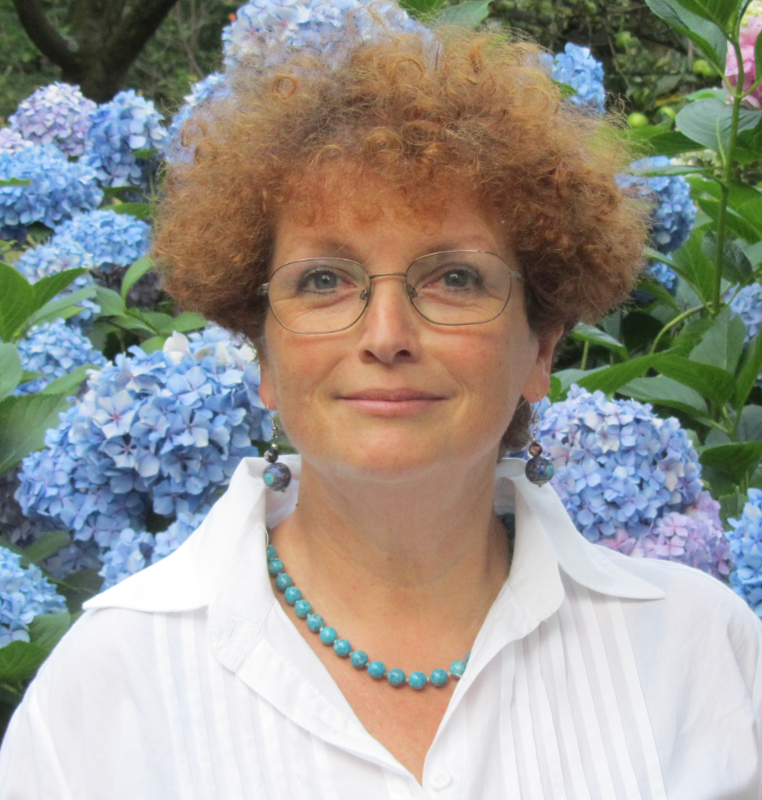 Emilia Costa, MD, a former professor of psychiatry and psychotherapy at La Sapienza University in Rome, has authored over 360 pioneering scien­tific­publications.­She­stud­ ied directly with some great masters – Carl Jung, Roberto Assagioli, an Italian Psychiatrist and­ pioneer­ in­ the­ fields­ of­ humanistic and transpersonal psychology, and Psychiatrist Gianfranco Tedeschi, founding member of the professional Jungian group, AIPA, in Italy. Currently, she is the Dean of the­ Scientific­ Committee­ of­ Pharmacovigilance­ with­ the­ organization Hands off the Children, which works to inform teachers, parents, medical doctors and scientists about the danger of over prescription of drugs to children. 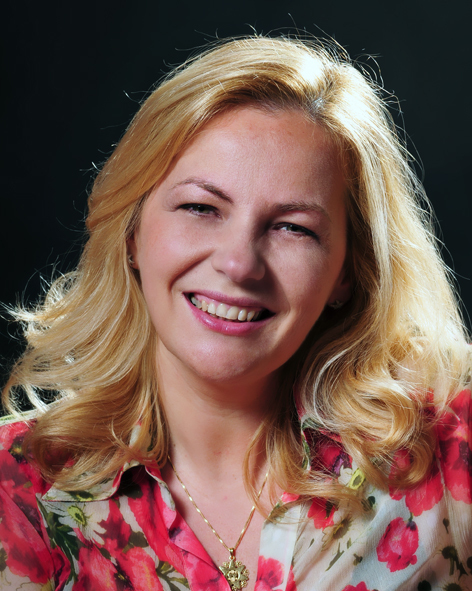 Silvia Di Luzio is a cardiologist and Senior Research Associate at the University of Chicago, USA. 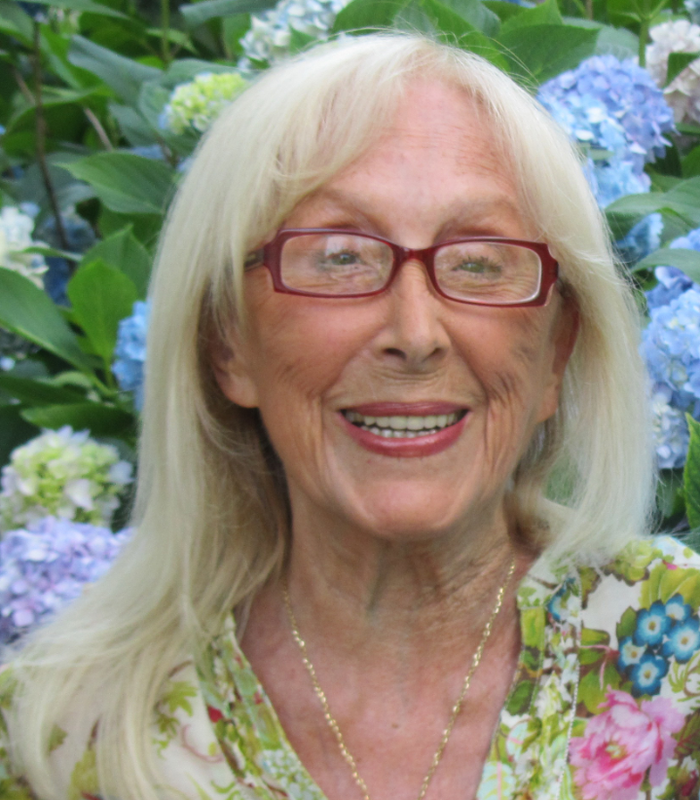 Having worked in hospitals, nursing homes and sports-related associations, she combines her medical experience with her longstanding training with Anthony Robbins. She has also trained in both PNL and psycho-oncology at Prof. O. Carl Simonton’s school. In 2009, Matteo Rizzato met Davide Donelli, a passionate medical student who was also fascinated by mirror neurons, and the two became great friends. Together they approached Professor Giacomo Rizzolatti and in 2011 published I Am Your Mirror with his preface. Donelli attends the University of Parma Medical School in Italy, one of the oldest universities in the world. His research and desire to make the mechanism of mirror neurons accessible to a widespread public brought him in touch with Professor Giacomo Rizzolatti and Matteo Rizzato. This book is the result of their joined experiences. 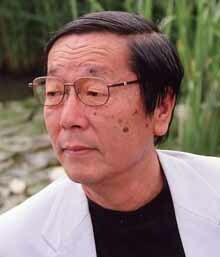 Masaru Emoto was an internationally renowned Japanese researcher who gained worldwide acclaim. Emoto was a graduate of the Yokohama Municipal University’s department of humanities and sciences with a focus on International Relations, and he received certification as a Doctor of Alternative Medicine from the Open International University. Emoto’s research has visually captured the structure of water at the moment of freezing, and through high-speed photography he has shown the direct consequences of destructive thoughts and the thoughts of love and appreciation of the formation of water crystals. The revelation that our thoughts can influence water has profound implications for our health and the well-being of the planet. Masaru Emoto has written many books, including the New York Times bestselling The Hidden Messages in Water, and his books have been published in twenty-four languages. 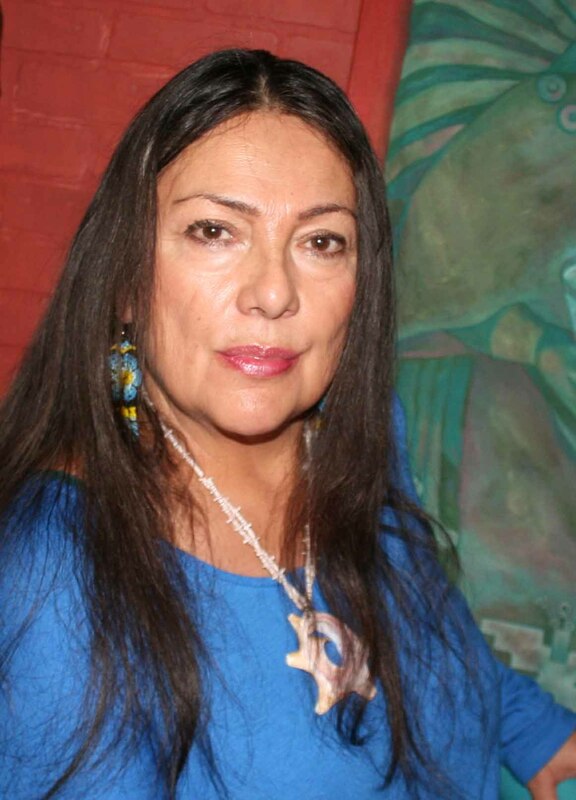 Susan Pa'iniu Floyd has been teaching Huna and Hawaiian Shamanism since 1987. When she first applied the principles of Huna taught to her in 1986 by Serge Kahili King, great changes in her health and happiness occurred. Because of those changes, she left her accounting profession later in 1986 and moved to Kauai to work with Serge and become an Alakai of Aloha International. Currently Susan is the Assistant Executive Director of Aloha International. 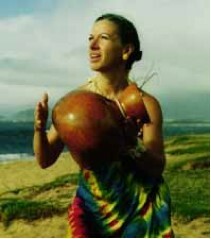 She teaches Huna, Kino Mana and Advanced Kino Mana on Kauai, in Europe, and in Japan; leads the Halau Hula Na Lei Kupua o Kaua'i; and coordinates Hula Intensives taught by Kawaikapuokalani Hewett. 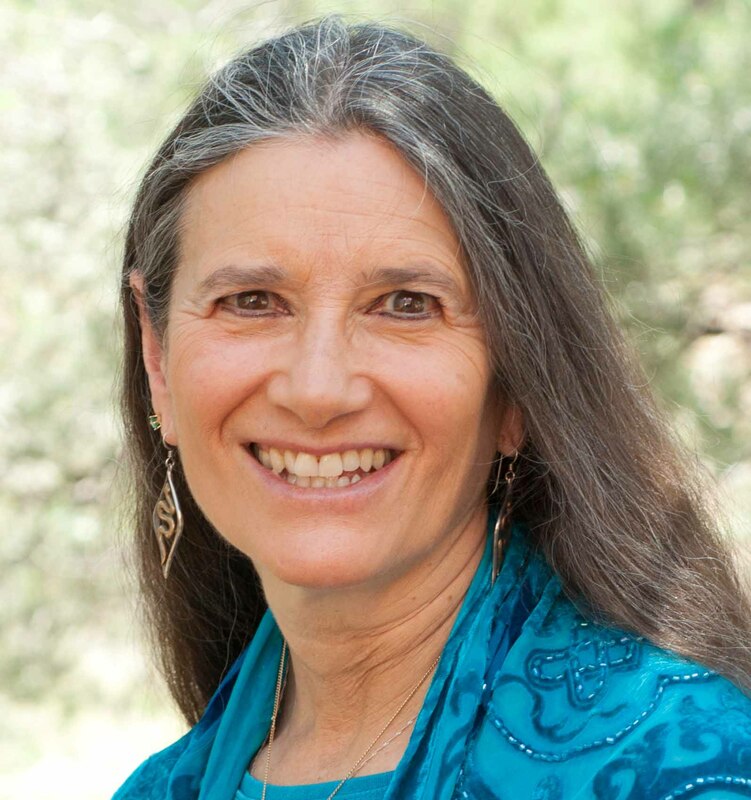 Sandra Ingerman, MA, is the author of eight books including Medicine for the Earth and Shamanic Journeying: A Beginner’s Guide; she has been teaching for over 30 years. 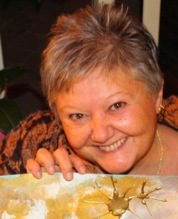 Her international workshops deal with shamanic journeying, healing, and reversing environmental pollution using spiritual methods. 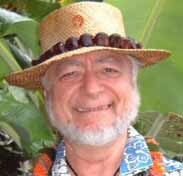 Serge Kahili King has published the world's largest selection of books and tapes on Huna, the Polynesian philosophy and practice of effective living, and on the spirit of Aloha, the attitude of love and peace for which the Hawaiian Islands are so famous. His academic background includes a Ph.D. in psychology from California Coast University, a Master's degree in International Management from the American Graduate School of International Management (Thunderbird) in Arizona, and a Bachelor's degree in Asian Studies from the University of Colorado. When Serge Kahili King was fourteen he was initiated into the path of Hawaiian shamanism by his father. At eighteen he was adopted as the grandson of Joseph Kahili of Kauai, a kupua or shaman of the Hawaiian tradition. In addition to his years of training with the Kahili family, Dr. King spent seven years in West Africa being trained in African shamanic traditions, and has made in-depth studies of other such traditions around the world. Today he teaches people how to use shamanic healing techniques and uses his knowledge to help others discover their own creative power. 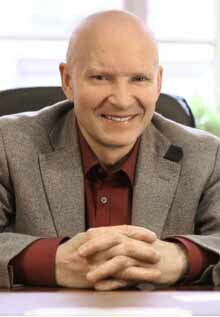 Konstantin Korotkov is Deputy Director of the St. Petersburg Federal Research Institute of Physical Culture and Sport; professor of Computer Science and Biophysics at Saint-Petersburg Federal University of Informational Technologies, Mechanics and Optics; professor of Adaptive Physical Culture at Saint-Petersburg Federal University of Physical Culture and Sport; p resident of the International Union for Medical and Applied Bioelectrography; and an international health care consultant (USA, Europe, Japan, Latin America). He has published over 200 papers in leading journals on physics and biology, and holds 17 patents on biophysics inventions. Prof. Korotkov has had a career in research for over 35 years, combining rigorous scientific method with an insatiable curiosity about things of the spirit and the soul and a deep respect for all life. Howard Martin is one of the original leaders who helped Doc Childre found HeartMath. In 1999 he co-authored The HeartMath Solution published by Harper San Francisco and he has been with HeartMath’s worldwide training and consulting team since its inception in 1991. During his career with HeartMath, he has been instrumental in business development and in delivering HeartMath’s practical, yet dynamic, programmes to thousands of participants worldwide. 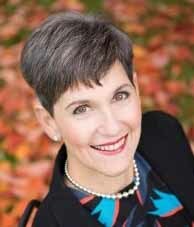 Lynne McTaggart is an American author and a spokesperson on consciousness, the new physics, and the practices of conventional and alternative medicine. 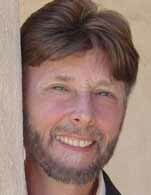 Dr. Roger Nelson is an experimental psychologist with a special interest in the lesser known aspects of perception and cognition. During the 1970s he was a professor at a small college in Vermont, and typically said yes when good students wanted to do experiments in parapsychology. A series of coincidences led him to Princeton University in 1980, where he coordinated research at the Princeton Engineering Anomalies Research (PEAR) lab until he retired in 2002. In 1997 he founded the Global Consciousness Project (GCP), which he continues to direct. 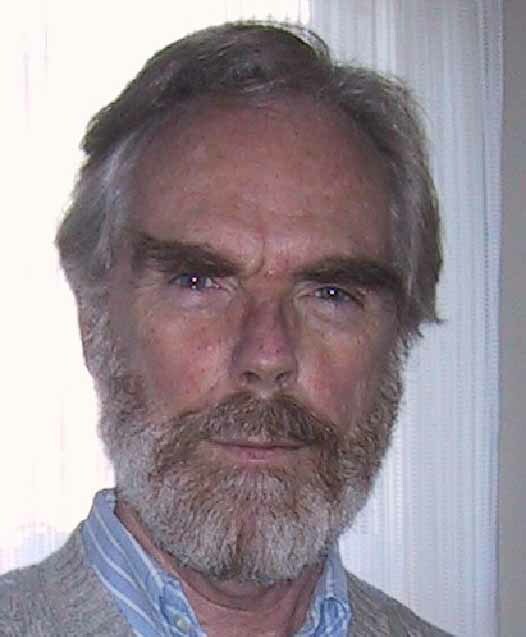 Nelson's broad interests in psychology, physics, philosophy and the arts have generated many opportunities to collaborate with creative people, including the interdisciplinary teams at PEAR and the GCP, developing technologies and experimental applications to study consciousness, intention, and mind-matter interactions both in the laboratory and in natural situations. Anton Ponce de Leon Paiva was born in Urubamba, the province of Cusco in Peru, on September 14, 1931. He studied in Cusco and in Argentina, completing his studies at the Institute of Agronomy at the University of La Plata and then at the Monastic University of Moravia. He was Director General of PanAmerican TV Cusco for 16 years, and simultaneously served as alderman in the City Hall of the city of Cusco. In 1984 he gave up a comfortable life and all posts and he and his wife Regia devoted themselves entirely to philanthropic work with the community of Samana Wasi (House of Rest), making this a true family for abandoned, neglected children and the elderly in need of material and moral support. 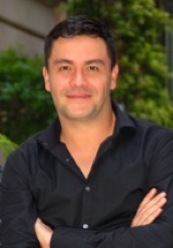 Anton is a writer, expert on ancient Andean tradition, international lecturer and a metaphysical and psycho-physical therapist. 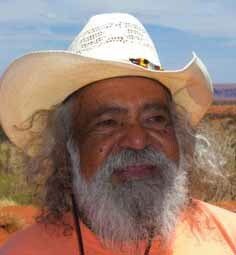 Tjilpi Bob Randall is an elder of the Yankunytjatjara tribe, a listed traditional owner of Uluru (Ayers Rock, the largest rock formation in the world). 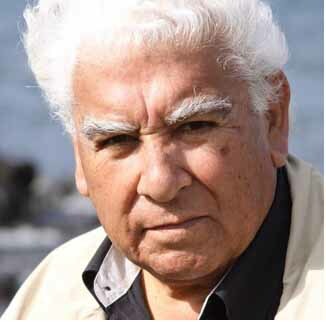 Born in 1934, in the Central Desert region of the Northern Territory, Australia, he was one of more than 100,000 Aboriginal children who were forcibly removed from their families between 1910 and 1970 to be re-educated and raised in the culture of the white man. The Aboriginal people call these children "The Stolen Generations". After the unhappy years of his youth he met and married Amy, a woman of the Amadjera tribe (she also was one of "The Stolen Generations"). In the mid 60’s, he became a social worker and felt the desire to do something to protect the Aboriginal culture. He was first recognized for his music in the early 1970s when his song My Brown Skinned Baby – They Took Him Away caught the attention of an ABC journalist who became interested in the case, which led to the creation of a ground-breaking documentary of the same name, that won the Bronze Prize at the Cannes Film Festival, focusing local and international attention on "The Stolen Generations". Bob also appeared in the documentaries Buried Country and Secret Country. His life and his efforts were recognized in 1999 when he was named "Indigenous Person of the Year" at the National Aboriginal and Islander Day Of Celebrations (NAIDOC). 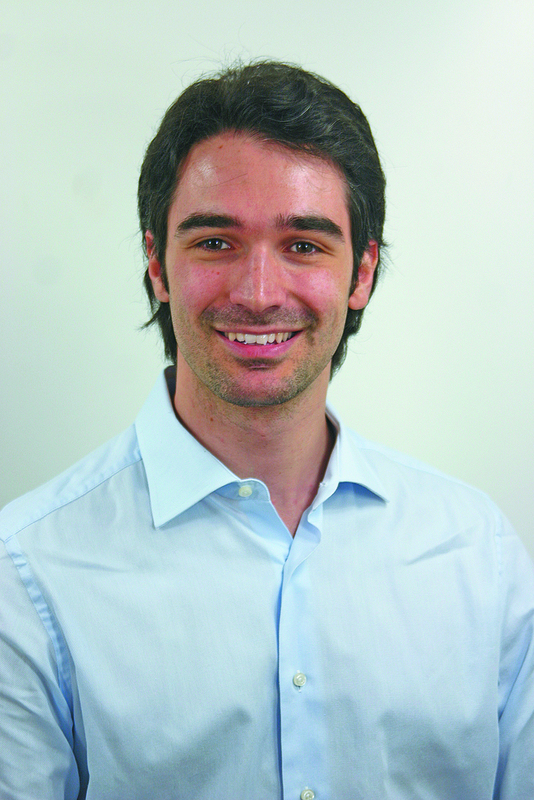 Matteo Rizzato is a professional coach, certified in Neuro Linguistic Programming New Code. He has a degree in political science. After working in sectors ranging from banking to public institutions, he specialized in communication. In 2006, he furthered his studies into mirror neurons and empathy. Since then he has continued to examine ways to deepen his understanding of the dynamics that drive interpersonal relationships, in particular by developing the potential of emotional intelligence. He works as a consultant for international companies, and when asked, "What do you do?" he likes to answer, "I'm the one who gives you the tools to live more peacefully." 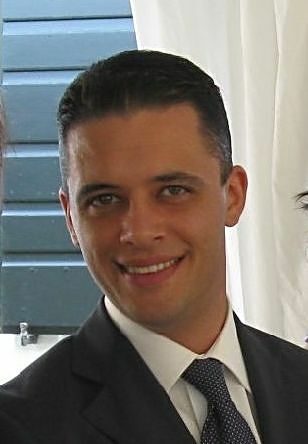 Matteo continued his research into the most advanced dynamics in the field of relationships and developed a number of collaborations within corporate structures aimed at innovation in the dynamics regarding relationships between human resources. He has lectured at prestigious Italian universities on the topics of marketing and social empathy and is currently studying for a PhD in Food Sciences and Technologies, because he is firm believer in multidisciplinary studies between the dynamics of communication, the brain and alimentary experiences. 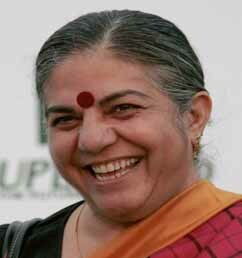 Vandana Shiva was born in Dehradun, India, an ancient city nestled in the Himalayan Mountains. With a forest conservationist father and farming mother, Shiva quickly developed a deep respect for nature. After receiving her BSc in Physics, she pursued an M.A. in philosophy at the University of Guelph (Ontario, Canada). In 1979, she completed her Ph.D. in Quantum Theory Physics at the University of Western Ontario. With a strong background in physics and a love of nature, Shiva began questioning how science and technology impacted the environment, and started doing interdisciplinary research in science, technology and environmental policy at the Indian Institute of Science and the Indian Institute of Management in Bangalore. In 1982, Shiva founded the Research Foundation for Science, Technology and Ecology (RFSTE), an institution concerned with biodiversity conservation. Nine years later, she founded Navdanya, which literally means "nine seeds", to protect the diversity of native seeds. RFSTE and Navdanya encourage local farmers to reject the political and economic pressures that may endanger India's natural biodiversity. The author of 13 books and over 300 published papers, Shiva has spoken out against the "Green Revolution" of the 1970s, which aimed to alleviate hunger by improving crop performance with irrigation, fertilizers, pesticides, and mechanization. She states: "The Green Revolution was supposed to bring Western technology to the aid of Third World Farmers. But instead of wealth, the new high yielding seeds brought poverty and environmental destruction". In addition to criticizing the Green Revolution, Shiva has internationally campaigned against Genetically Engineered Foods. Sometimes labelled an "ecofeminist", Shiva has also made several contributions in gender issues. She has published several books and articles with the goal of changing the perception of Third World women by recognizing their accomplishments. 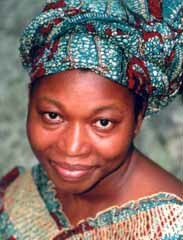 Sobonfu Somé was destined from birth to teach the ancient wisdom, ritual and practices of her native land Burkina Faso. She travels the world on a healing mission, sharing the rich spiritual life and culture of her ancestors. Lama Logsang Topgyal was born in the Nemo Region of Tibet in 1974. He joined the Paralugbug Monastery in Lhasa when he was 15 years old to study Buddhist philosophy. At the hands of the Chinese communist government that occupies Tibet, Topgyal was also imprisoned, tortured and forced to escape like many other monks. After a dangerous trek through the heart of the Himalayas, he arrived in Europe in 2006. His new home is now in Cardiff, UK. He has had the chance to practice and learn Buddhism from the greatest lama His Holiness the Dalai Lama as well as other great masters. Dr. Maka'ala Yates, D.C., is a Kanaka Maoli (Hawaiian ancestry) who specializes in Hawaiian medicine. He has been practicing and teaching Hawaiian healing concepts for over 25 years and is the co-founder of Indigenous Botanicals and Mana Lomi®. Maka’ala received the Kaonohi Award in 2005 from the State of Hawaii for his excellence in Hawaiian medicine and community support. He is also the author of the book Na’auao Ola Hawaii.